So for the next few days around here we’re supposed to have the perfect weather for staying inside and getting some things organized. 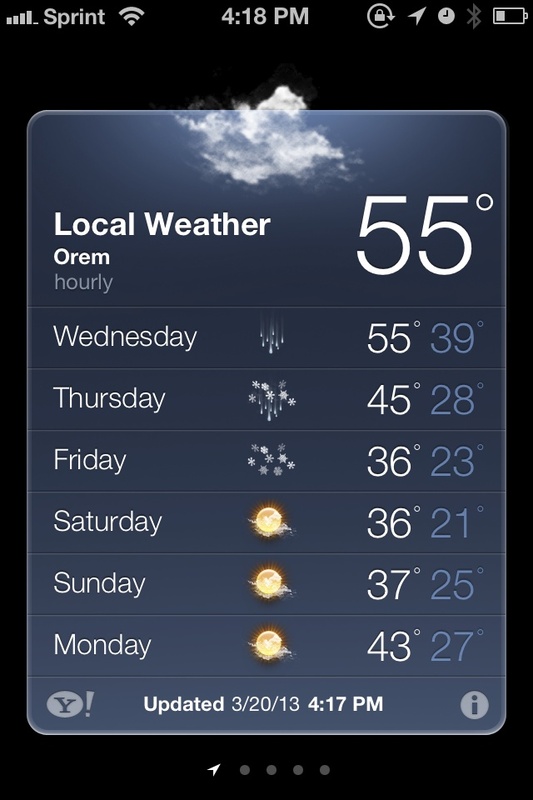 We’re supposed to have cold temperatures, rain and yes – even some snow. I know you’re ready for spring. I am, too. And so are some of my flowers. This is my first bloom of the season. 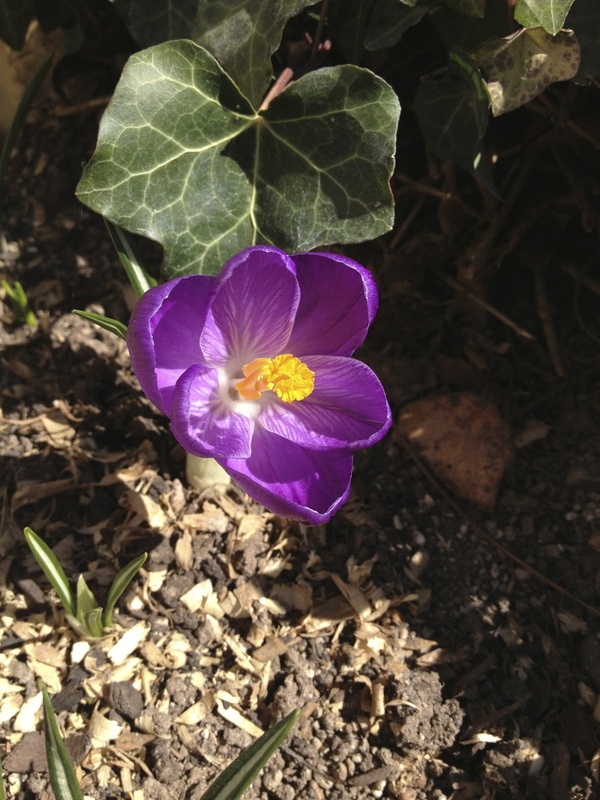 It’s a crocus. I planted them for the first time last fall. So happy. But since this is what Mother Nature is throwing our way let’s make the best of it and get something done inside the house. Have you given some thought to THIS post? Have you been thinking about the following statement? I still find that statement so divine. Love it. Are you ready to make William Morris proud? Then let’s get to it! What room or part of a room did you pick? I would love to see your before and after shots. I’d even just love for you to tell me what you’re going to declutter, so leave a comment below. For this assignment, I want you to look at everything you pick up and ask yourself if it’s useful or beautiful. If it’s not, then out it goes, either to the trash or to the donation box. Yes you can! Set your timer and only do 15 minutes worth. Then stop and share with me what you accomplished and how you felt. Remember to take baby steps. Now go get busy! This entry was posted in Cleaning, Organizing and tagged organizing, William Morris. Bookmark the permalink.